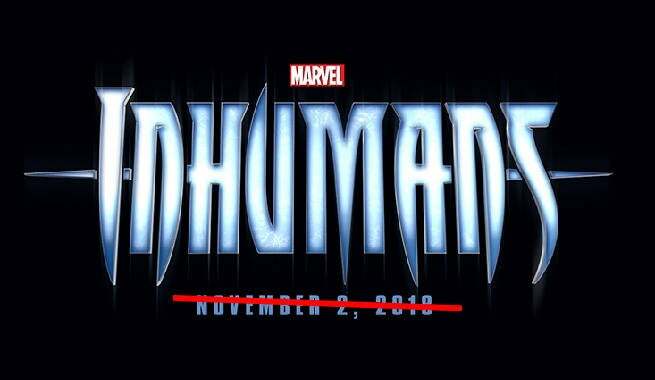 With all of the changes made to Marvel's Phase Three plans, one of the originally slated films was pulled from the schedule: Inhumans. The addition of Spider-Man: Homecoming and Ant-Man and The Wasp months after Marvel Studios had already laid out plans shook the landscape of the originally announced schedule. Black Panther, Captain Marvel, and Thor: Ragnarok all saw shifting release dates but at least they're still on the schedule. However, Marvel Studios head Kevin Feige says there are still plans for the movie, just not right now. "The only situation right now is that [Inhumans] is not gonna be a part of phase three because phase three increased in a very good way since we initially announced," Feige tells Empire Film. "When and where and how it pops up remains to be seen but its characters we love, it a storyline we love and we just didn’t want to cram it in to an already quite full phase three." It's never too soon to start looking at Phase 4, is it?